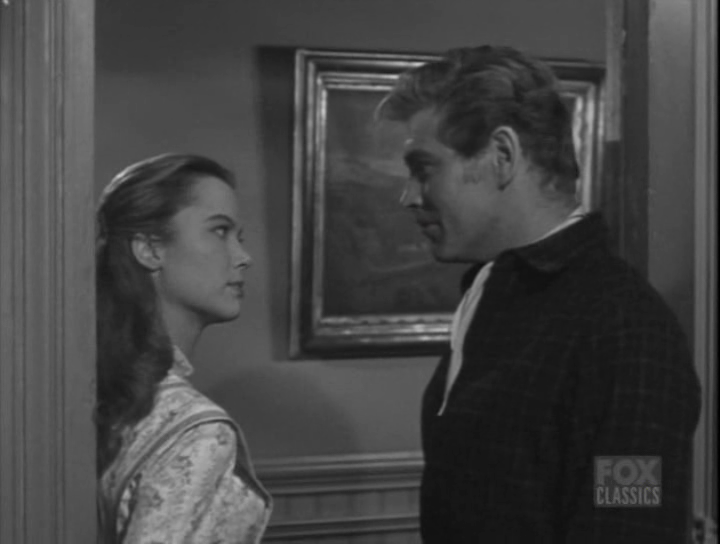 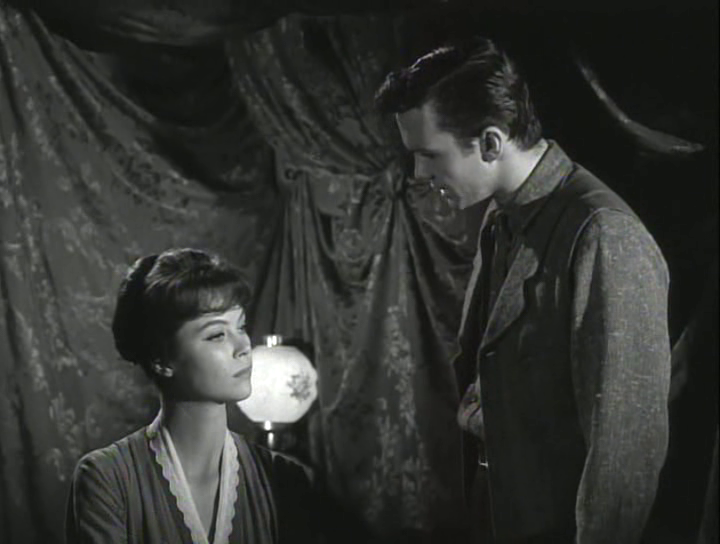 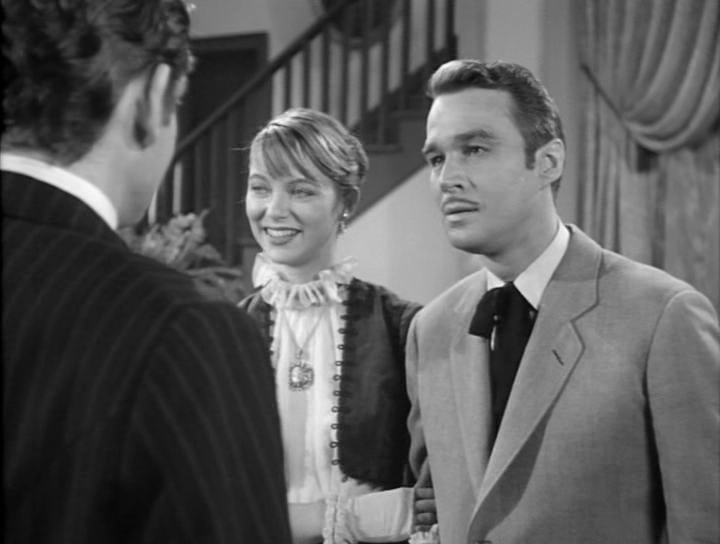 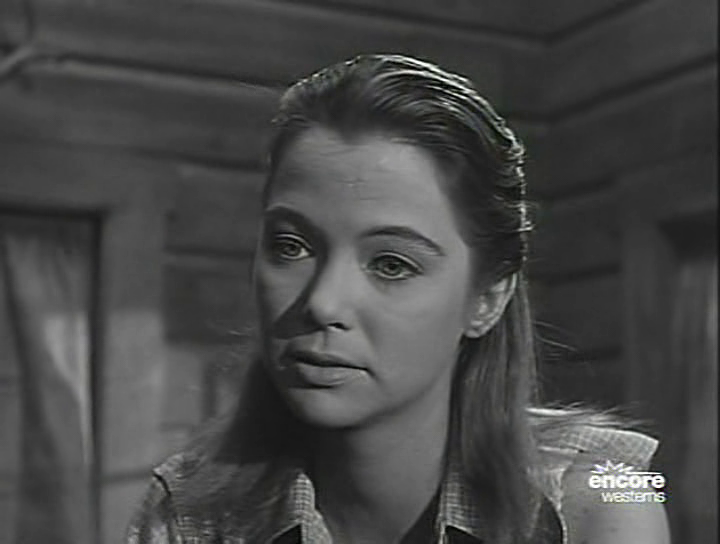 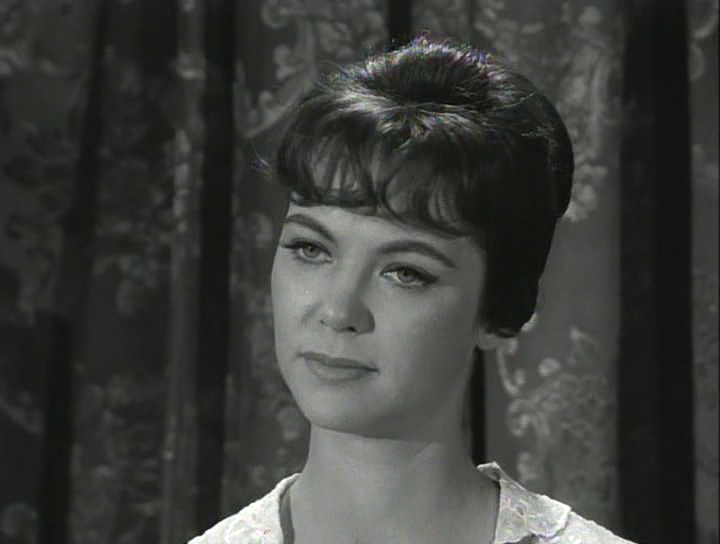 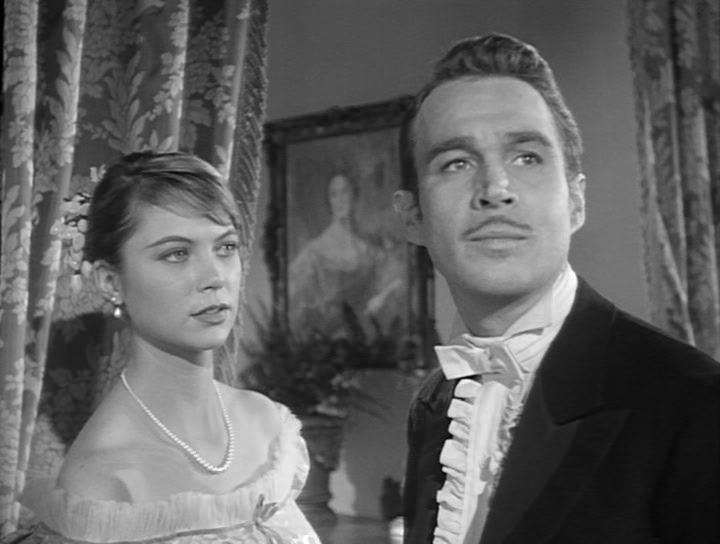 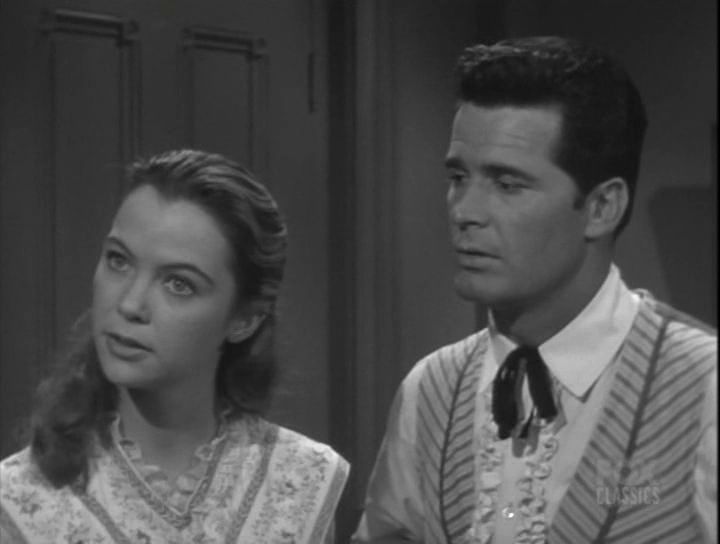 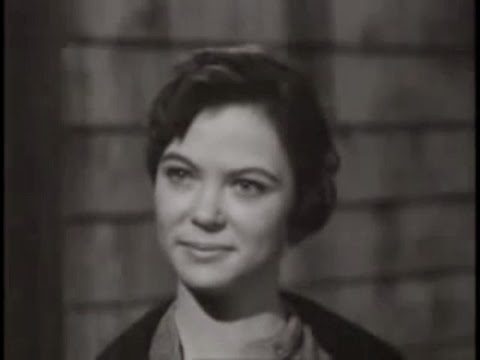 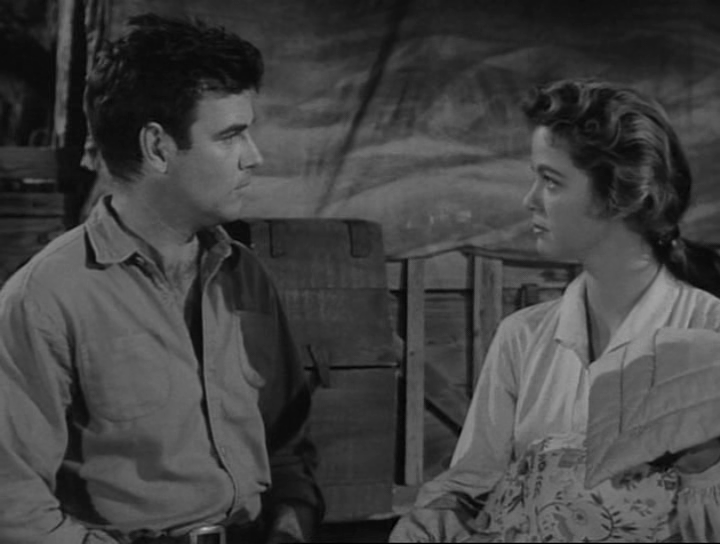 Before she starred in a bunch of big movies in the the mid 1970s and beyond, Louise Fletcher worked the television guest star scene from 1958-1961. 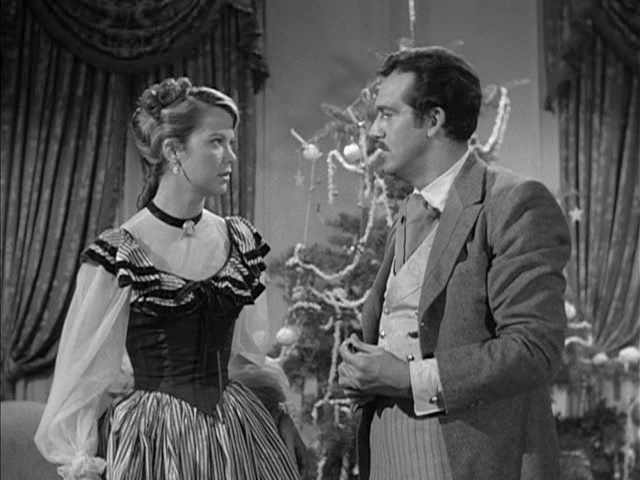 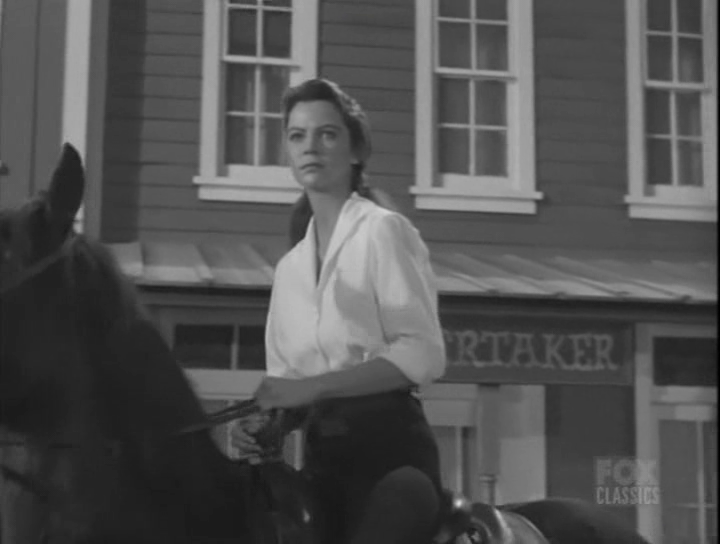 While the actress appeared on a variety of shows, roughly half of her roles were on Westerns. 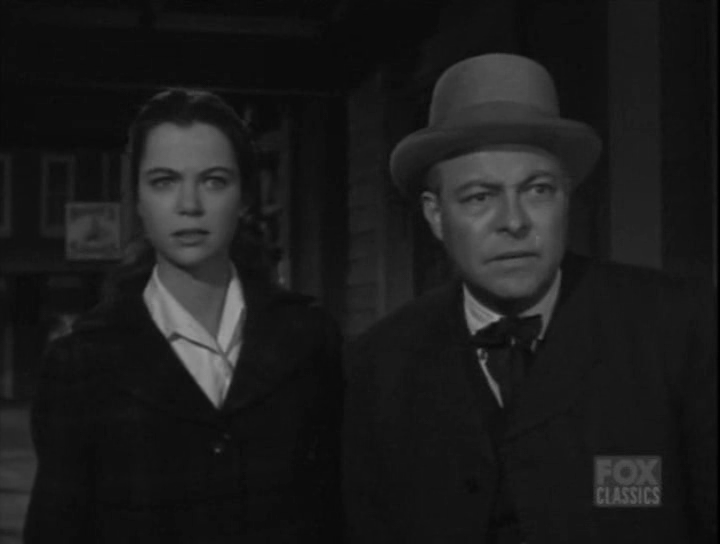 I'm quite familiar with many of Louise Fletcher's major film roles but it honestly had not occurred to me to take a look at her early work. 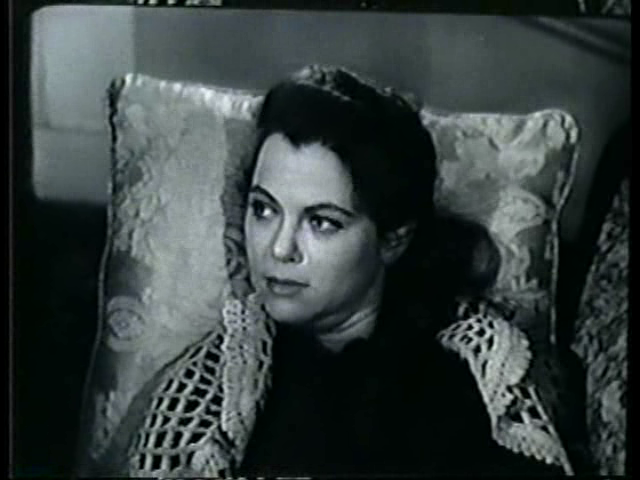 As it turns out, the actress was quite visually appealing during her formative years on TV and, while giving very solid performances, only hinted at the intensity and high camp she would offers viewers later in her career. 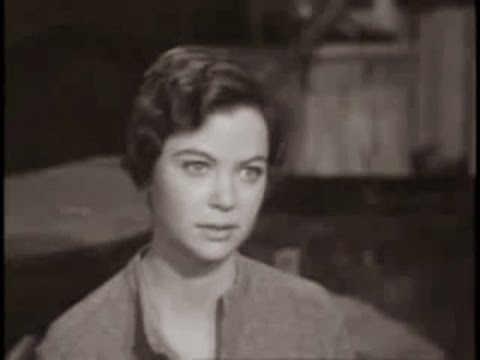 Any Fletcher fan, if they haven't already, would do well by investigating some of her early roles. 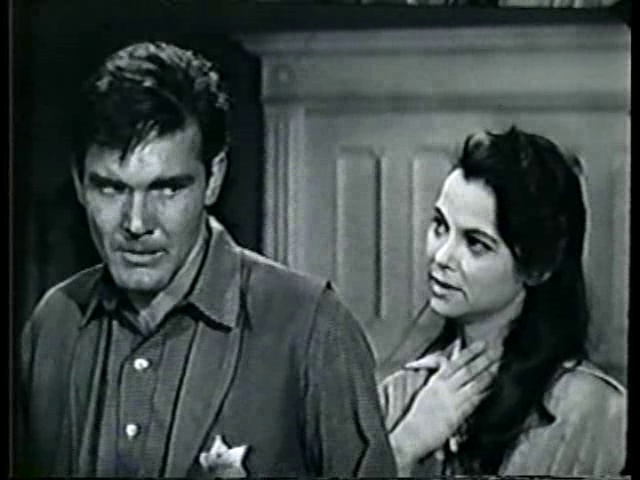 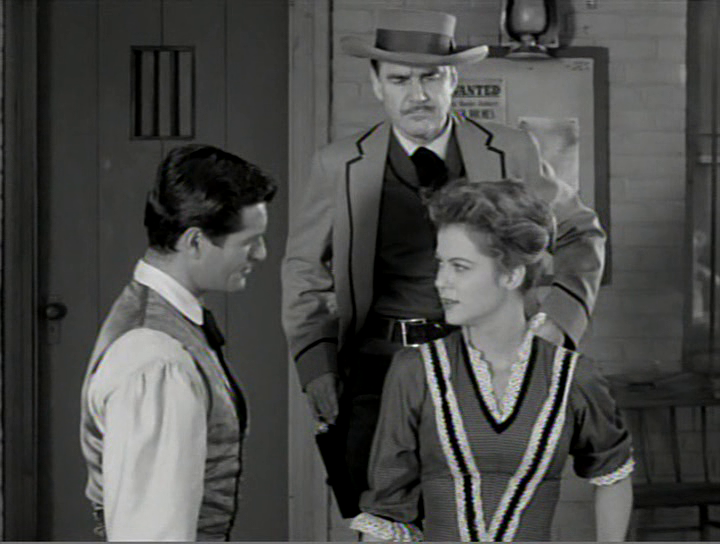 The following is a chronological pictorial of Louise Fletcher's work on TV westerns between 1958 and 1961.